This place was great-I went in there three times while visiting town and got good recommendations each time. Only got up sold once and it was still a pretty good deal, all three times they worked hard to find me bargains. The bud tenders are super cool and very sweet. Pretty good selection for such a small shop. I enjoy coming to Euphoric 360 for all my cannabis needs! 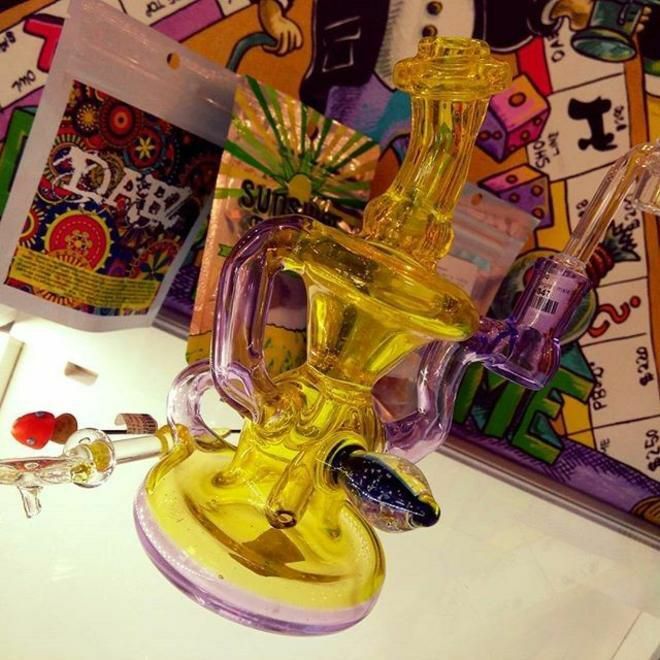 I find that their edible selection and prices are the best around and their neat 'Spin the Wheel' activity every Wednesday is a fun thing to do to spice up your dispensary visit and gain some discounts on their dank products. Their budtenders are very ftiendly and down to earth. Their easy to talk to give good suggestions to help your every need. great place, helpful employees, pretty good selection of all types of cannabis. Very sweet little pot shop with a great selection. Appears to be mostly women owned and operated ( I don't know this for sure, just the vibe I get) The budtenders are always attentive and informative. The atmosphere and aesthetic are lovely with lots of open space, spread out lighting and wood paneling and their selection seems to be only high quality product, prices are comparable to other shops nearby. Would recommend. 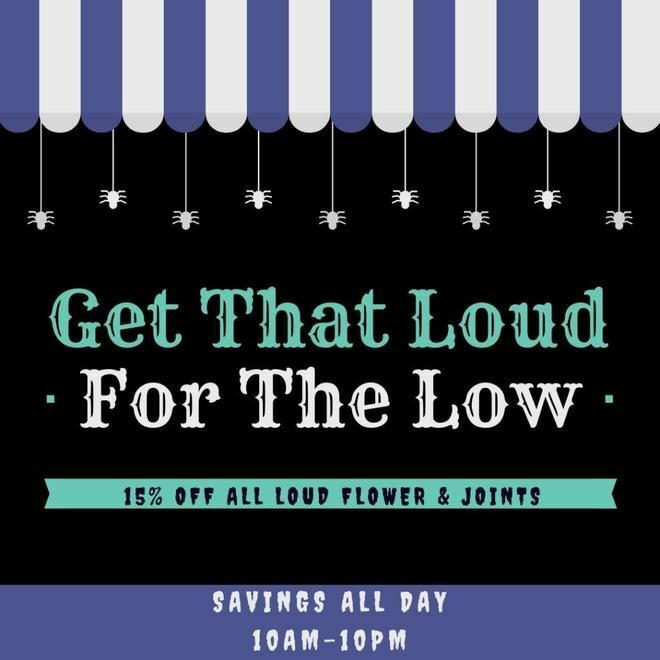 So glad this shop is on Leafly! They are new to the area but their customer service is excellent. Every time I go in they have something new to try! I’ll be shopping here from now on.